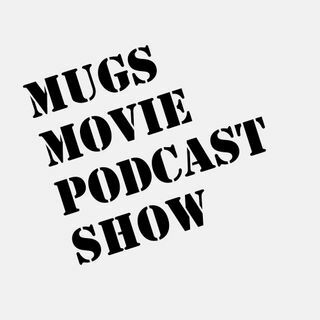 Mugs Movie Podcast Show is filmmaker/editor Matt Glasson's foray into film review podcasting. Every other week, Mugs is joined by a friend as they attempt to discuss films, mostly with a horror, sci-fi or "cult movie status" bent. The show is always 30 minutes or less... or your money back!